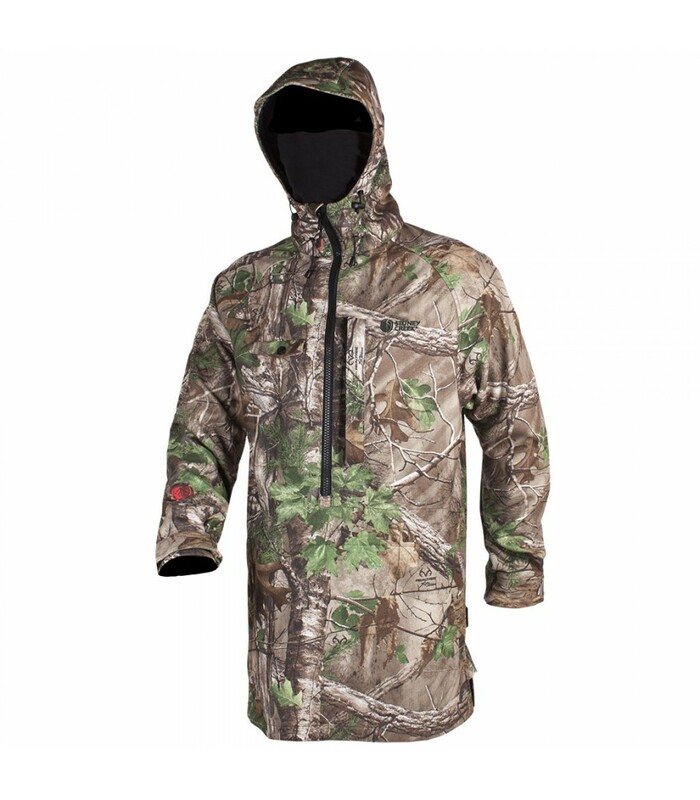 Sika Pullover | Purpose Built for ultra-silent stalking in Sika Country. 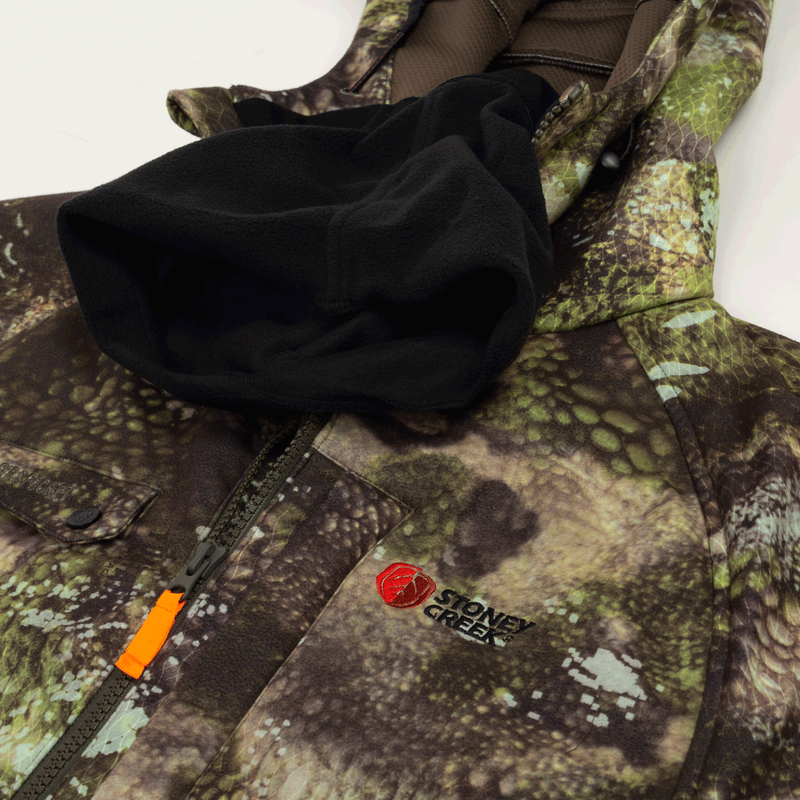 The next generation of Sika Pullover has been specifically designed to give you the edge over the ever elusive Sika. 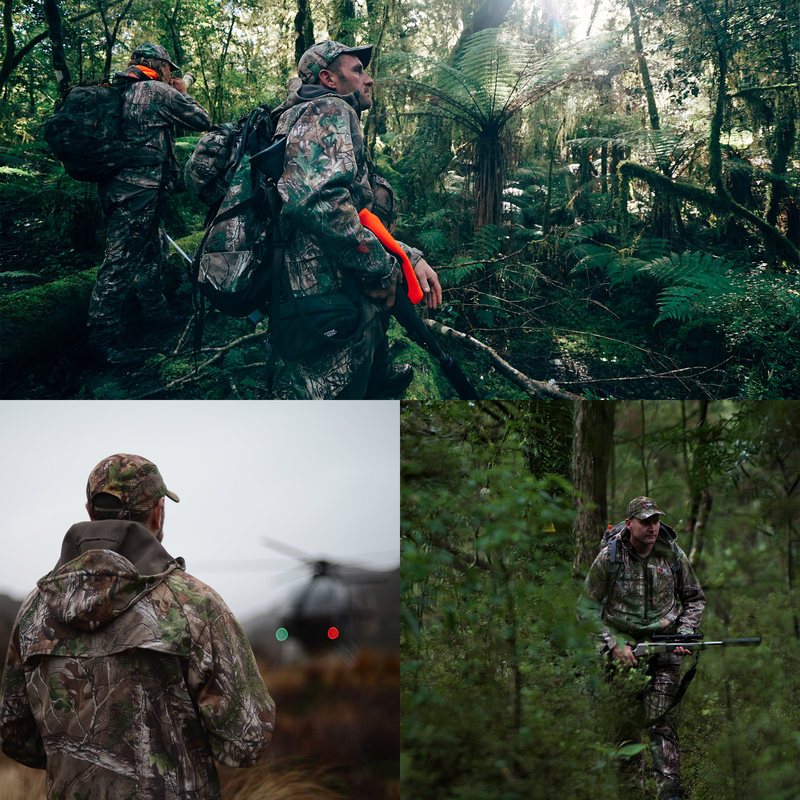 With a super silent core series fabric and the added disguise of camouflage, in your choice of Tuatara® Camo Forest or Realtree® Xtra Green, this highly breathable active hunting garment allows you to seamlessly blend into the Sika’s natural habitat and go undetected. 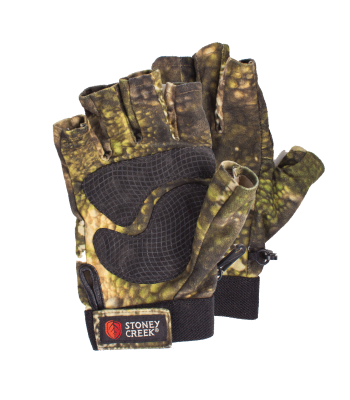 Stoney Creek Layering System: Ideal as an insulating mid layer or as an outer layer when heavy rain isn’t an issue. 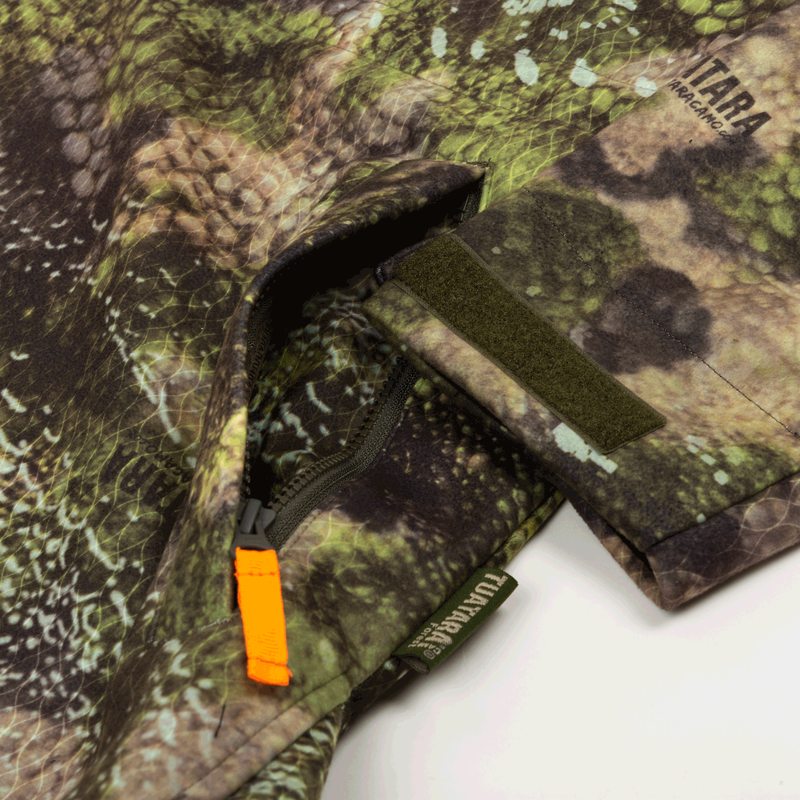 Made from our super silent CORE SERIES fabric, the Sika Pullover will give you the edge during bush stalking. 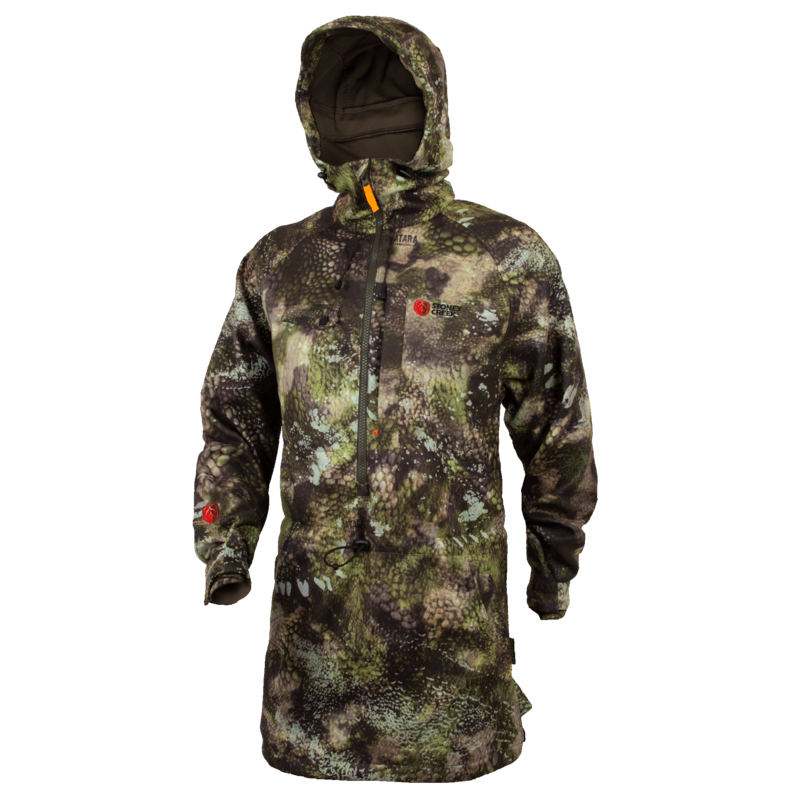 With an ultra-quiet brushed outer face, this fabric will keep you stealth and allow you to silently stalk throughout the Sika’s natural habitat going undetected. 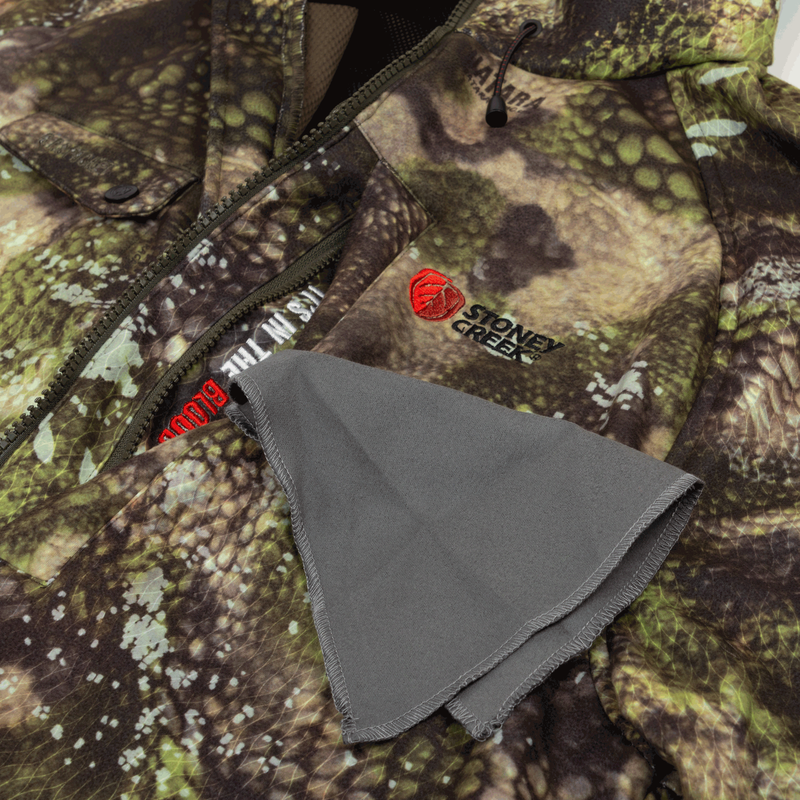 Made from our super silent CORE SERIES fabric, the Sika Pullover is an advanced 2-layer fabric that promotes high breathability. 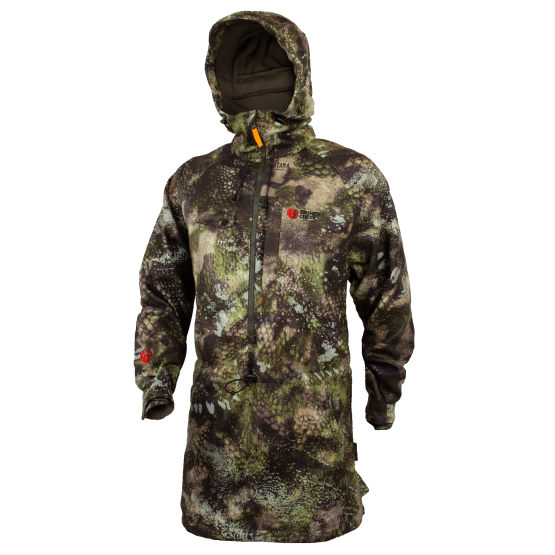 With a silent exterior and a technical P3 base lining (which helps to increase airflow, provide high warmth to weight ratio and performance wicking) the Sika Pullover is ideal for active hunting conditions where you’re likely to be under high exertion during climbing or pushing through the bush to the heart of Sika country. 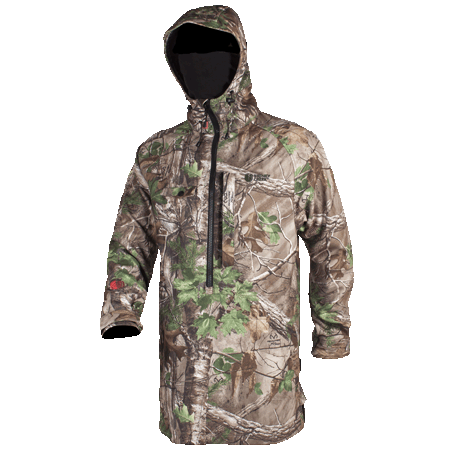 80% windproof and with a built-in neck gaiter, the Sika Pullover will provide crucial warmth to keep you comfortable throughout the seasons. 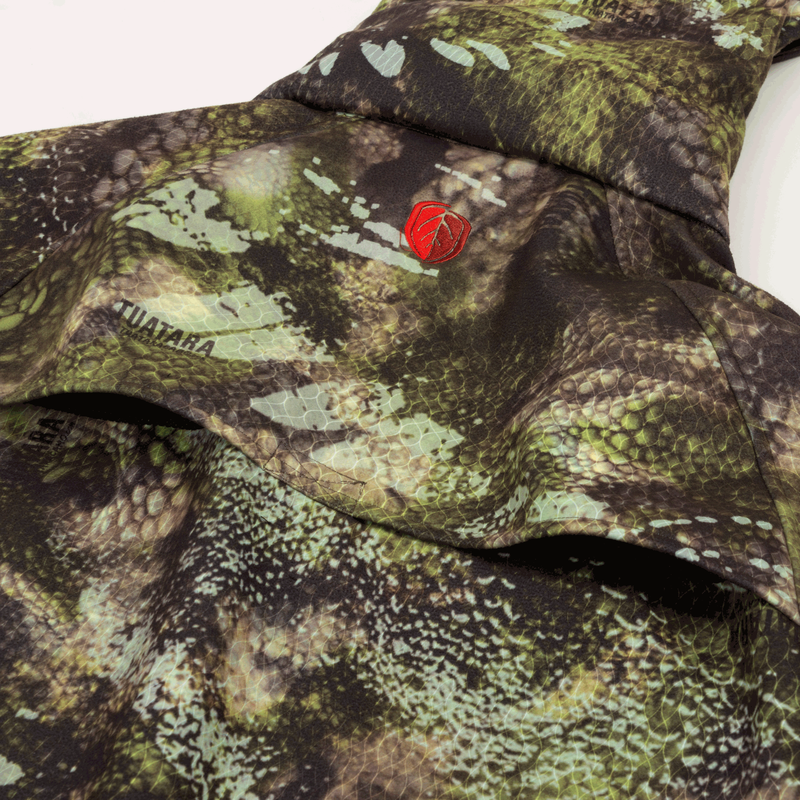 Made from our super silent CORE SERIES fabric, the Sika Pullover is DWR coated to actively repel water, blood and dirt. 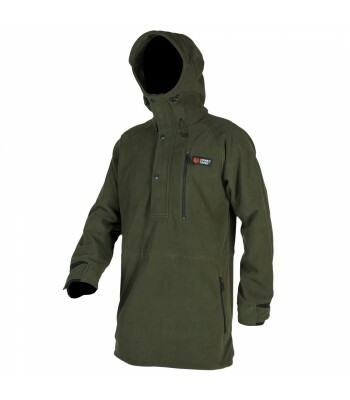 This coating helps to defend against light rain and the damp bush environments. 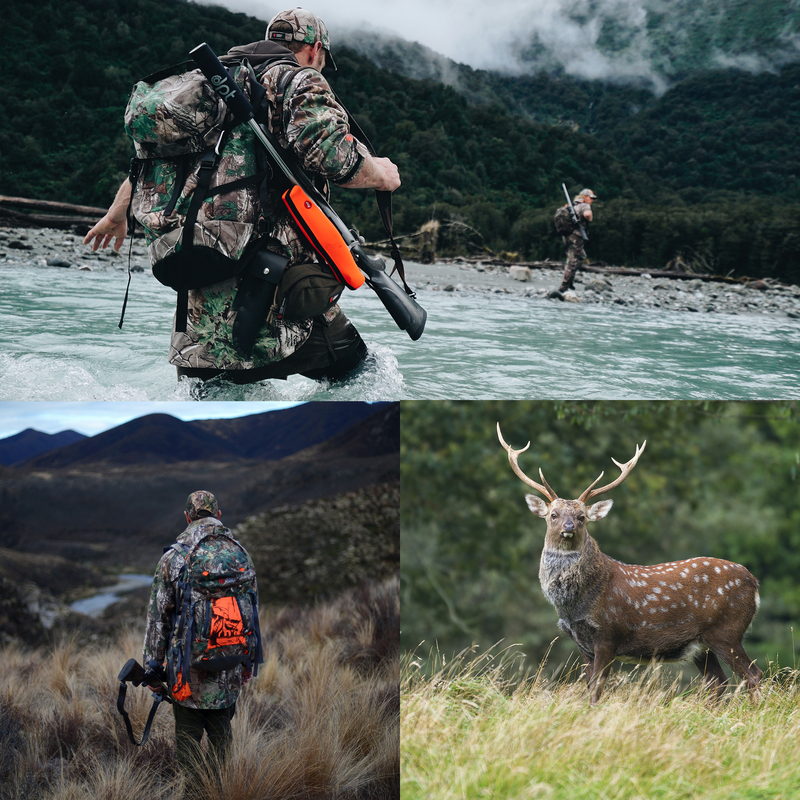 We also added a 100% waterproof tail to help keep you dryer for longer, when glassing or waiting patiently for long periods staking out a Sika Stag’s rut pad. 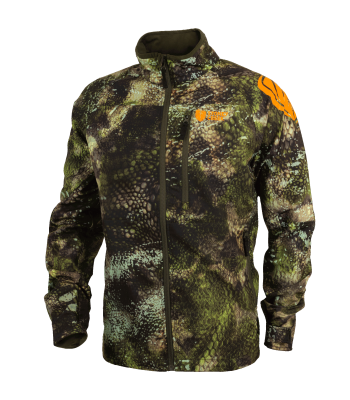 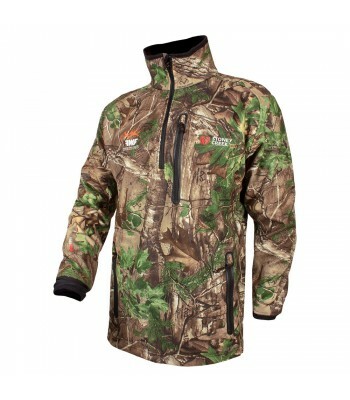 At 1000grams, this full length pullover is a fantastic lightweight outer layer to use during bush hunting conditions. 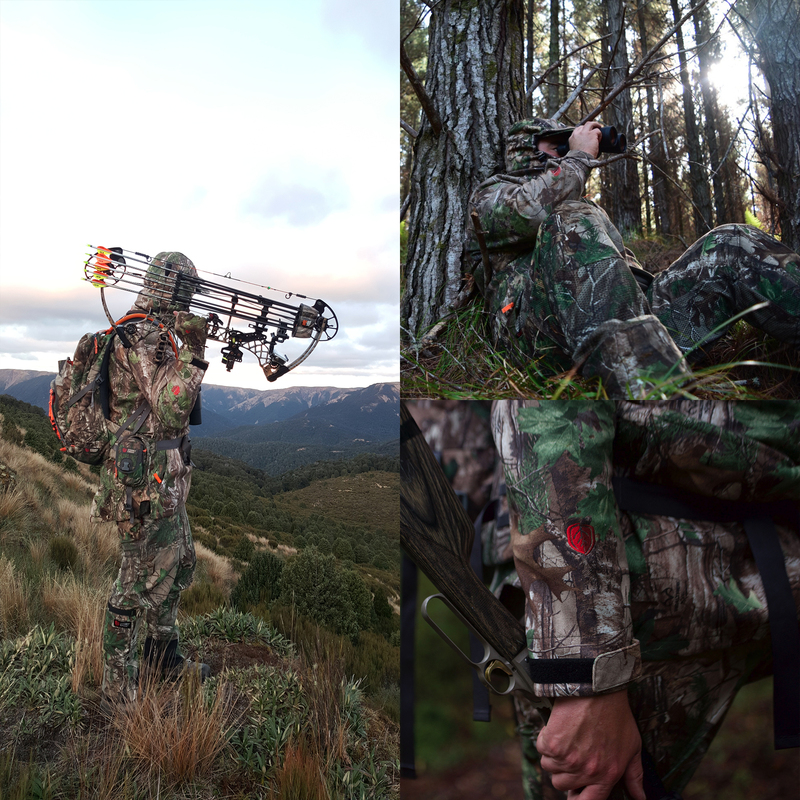 Core Series is our super silent fabric made specifically for when you need to stalk quietly through your hunting environment. 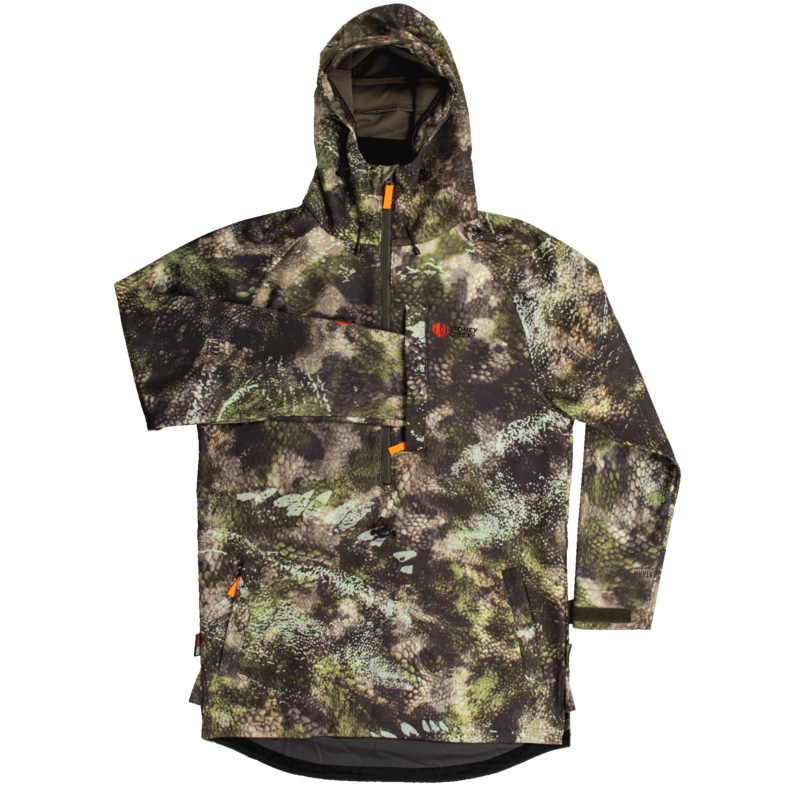 With a brushed outerface and DWR coating to help repel light rain and damp bush environments, Core Series fabric combines great warmth-to-weight ratio with exceptionally high breathability. 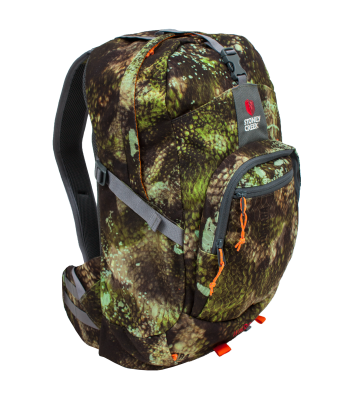 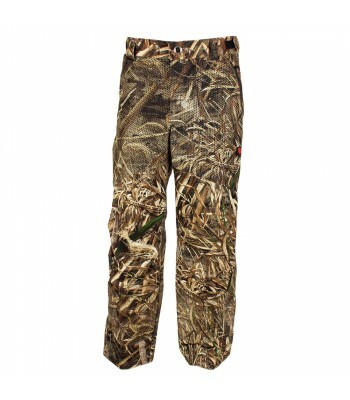 Specifically designed for the active bush hunter, who need the ability to hunt undetected. 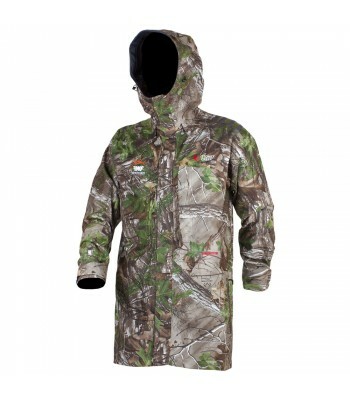 Good balance between protection, warmth and breathability. 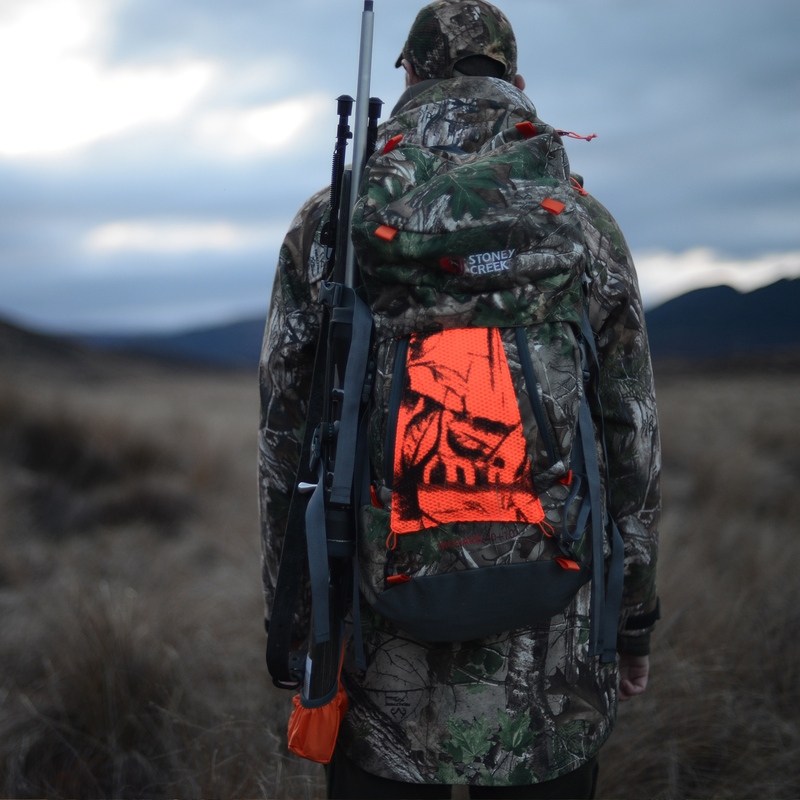 Everything the North Island Sika hunter needs.